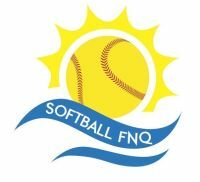 It is always exciting when players are selected to represent their association at a state championship. 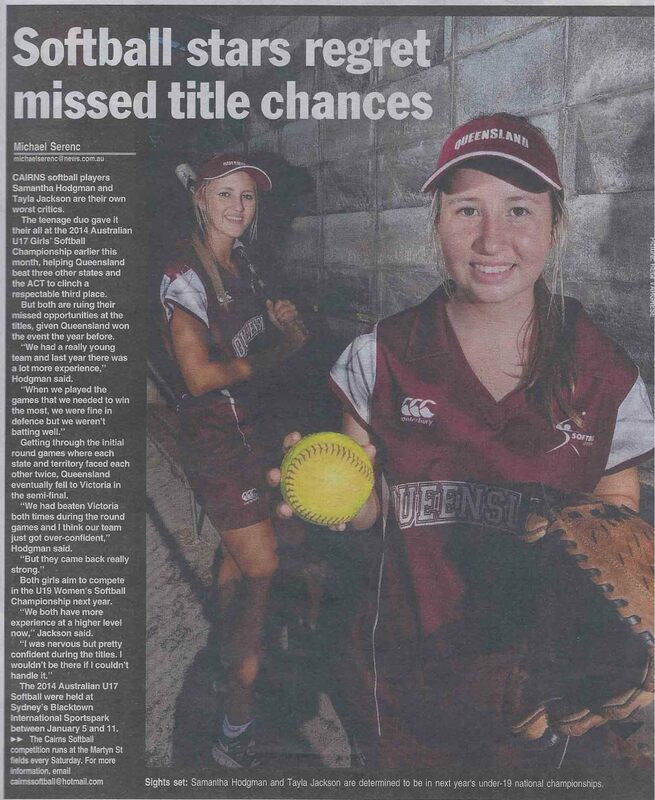 However, Cairns has been blessed lately to have players selected to represent Queensland at National titles. 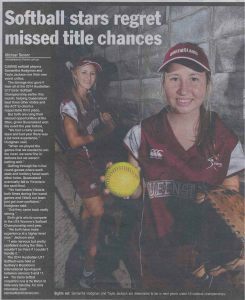 Our most recent representatives have just returned from the U17 National Titles, held in Blacktown, Sydney. The Cairns Post spoke of their achievements in their article from January 22nd. Well done TJ and Sammy!